For many seniors today, one of the most difficult challenges they will ever endure is dealing with the loss of a spouse. So many seniors spend a majority of their lives together with the same person and to lose that person can be completely devastating. There is nothing that a senior can do in order to truly prepare for the death of their spouse, but there are things that their family members, loved ones and caregivers can do in order to help seniors through this difficult time. Notifying the proper authorities, especially if the senior died at home. This is a difficult task and one that many spouses feel overwhelmed with. Helping with funeral arrangements. Some seniors will want to do the entire process themselves, others will want someone else to step in and take care of it. Either way, planning a funeral is a taxing and difficult undertaking for any grieving spouse. Contacting attorneys and life insurance companies. This is something that a loved one can step in and help with, lawyers will need to be notified and life insurance claims may need to be collected following the passing of an individual. Notifying friends and family. Once someone dies, it is typically time to let close friends and family know, before a public announcement is made. A senior spouse may be dealing with too much grief to do this on their own. This is a great way for other family members to step in and help. Changing financial records. If a senior spouse had joint accounts or property, the proper authorities will need to be contacted so they know one of the parties has passed away. Helping with packing. There are a number of items that most spouses will want to keep. However, there are some items such as personal effects and clothing that will need to be given away, donated or packed in storage. This can be one of the most emotionally draining things that a spouse has to do, and it is something that loved ones should try to pitch in and help with. Losing a spouse is never easy. In addition to dealing with the pain and heartache that comes with this loss, there are also a number of details that need to be handled and arranged following the death of a significant other. Helping with these details can only make the process easier for the surviving senior. Loved ones should not only try to help with tasks such as this, but look for signs of continued grief in their loved ones. Many seniors may need professional support or extra care following the death of a loved one. 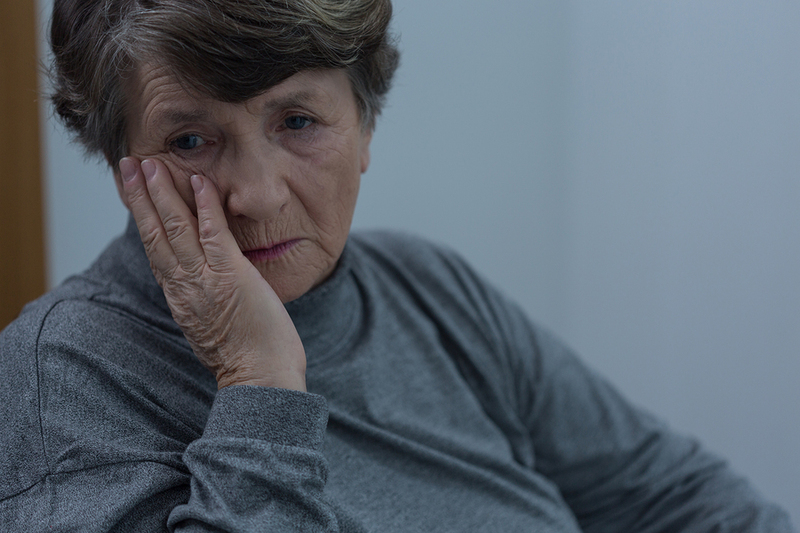 If seniors continue to experience debilitating grief, disorganization, lack of interest in their normal lives, or extreme forgetfulness, they may need some assistance in accepting their loss before they can move forward.